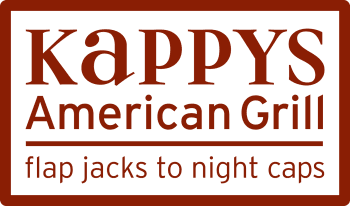 For over 30 years, Kappy’s has been serving Chicago’s north & northwest suburbs homemade food made fresh, daily, with quality ingredients. 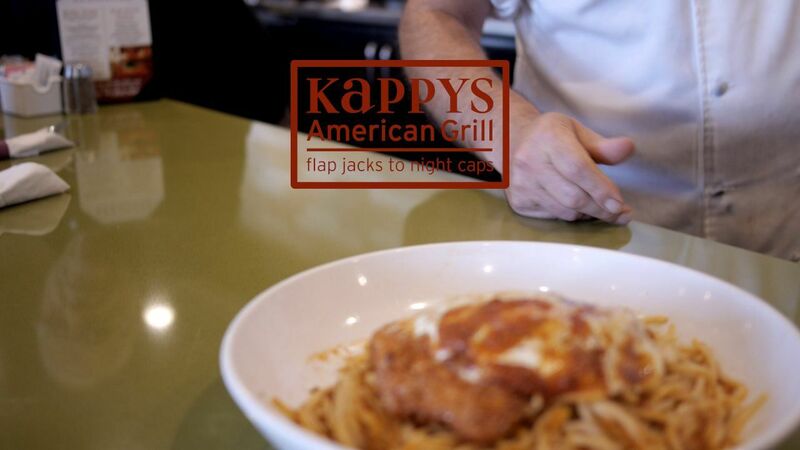 Kappy’s is a family owned and operated restaurant with the owners being Chicagoans having a history in the restaurant business for three generations. Owner Gus Alpogianis first started in the business opening and operating The Palace Grill on Chicago’s west side. An iconic Chicago restaurant, Gus operated it for over 25 years before selling it to his cousin & nephew, who still owns it. Gus brought that same philosophy to Kappy’s, serve homemade food in a comfortable, warm inviting environment served with a lot of personality.